Action Replayy clothes: Yeah or no way? Akshay Kumar and Aishwarya Rai Bachchan-starrer Action Replayy hits theatres today. The movie is based in the 1970s, and the film’s designer Manish Malhotra (who else?) has pulled all stops to give each cast member an authentic 1970s look. But we remember the seventies, don’t we? How many of you think the clothes in the movie resemble those of the 1970s? 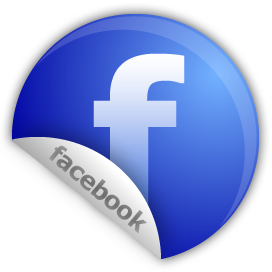 See the pictures and vote! 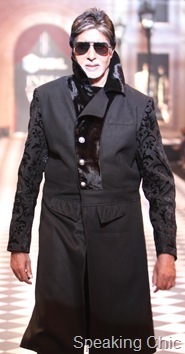 Meanwhile, check out what Akshay Kumar wore to Lakme Fashion Week in September to promote his film. We understand you wanted to look like you’re from the 1970s, but what’s with the polo neck on a hot day? 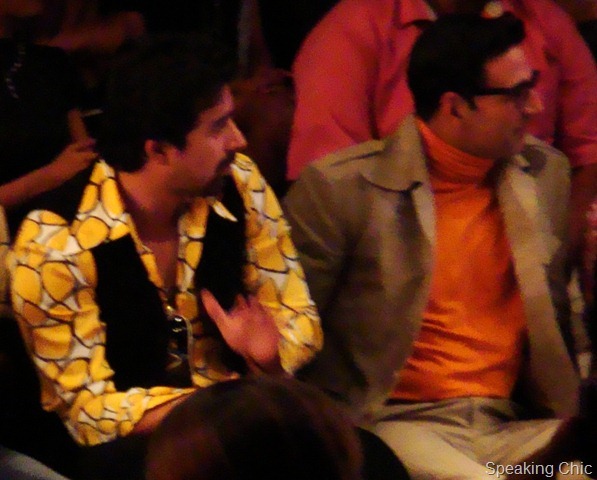 And check out Rannvijay’s yellow shirt with black waistcoat. Doesn’t suit him at all. MasterChef: Should Akshay Kumar wear an apron? Barely a week after Amitabh Bachchan’s return to the small screen, Akshay Kumar made his small-screen comeback with MasterChef India (not with the Rs 17 lakh sherwani though). 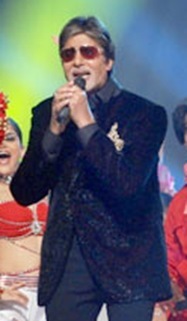 Akshay Kumar isn’t really known for his wardrobe or style statement, but this time he does try to be cool. He’s wearing open-necked shirts with suits, no tie. And our ever-sharp eyes fell on his shirts: they were floral prints. Not only do they completely conflict with the tough guy-turned-chef look, they look kinda funny. We’d not advise any guy to wear such shirts. What do you think of Akshay Kumar’s wardrobe in MasterChef India? Tell us! Manish Malhotra’s couture bridal collection for HDIL India Couture Week comes soon after his LFW collection, and this time with a much-talked-about showstopper. 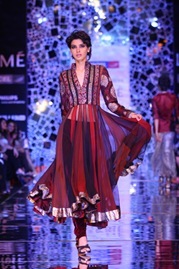 Manish went festive with plenty of colours: white to flame red, maroon, wine and jade green. 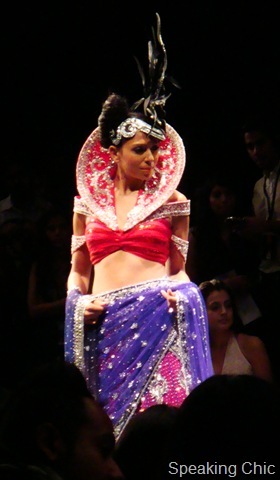 He sexed up the collection with tiny cholis and cutaway backs, teamed with tiered or panelled lehengas, and velvet and brocade borders. 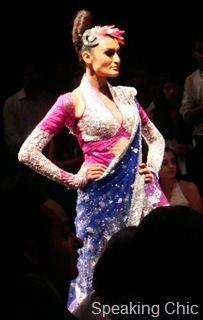 Like his LFW collection, he often used shaded net for saris, with zardosi and crystal embellishments. Oh, and he favours kalidar kurtas. Aishwarya Rai Bachchan walked the ramp for Manish. Didn’t think much of this corset-fit blouse. What do you think of Manish Malhotra’s showstopping outfit for Aishwarya? Tell us! Guess who wore a Rs 17 lakh sherwani? 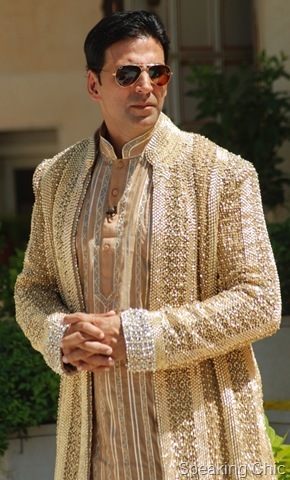 While shooting for Master Chef India in Udaipur, Akshay Kumar donned this diamond- and pearl- studded sherwani by well-known designer Abu Jani. 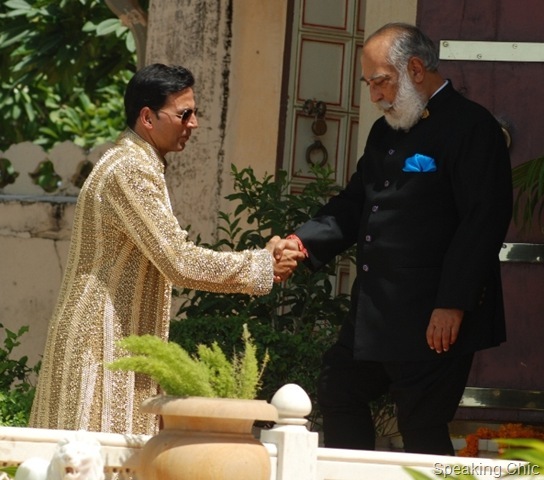 The outfit was selected by his fashionable wife Twinkle Khanna, who no doubt wanted Akshay to look like royalty when he met the king of Udaipur, Sriji Arvind Mewar during the shoot. (The episode was shot in his residential palace). 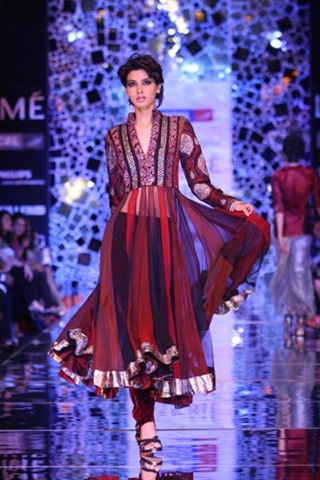 Must say we’re dazzled by the sherwani and the crazy price tag! What do you think of this special sherwani? Tell us! That’s what Sailex told me just after his show. And I guess he was right. Oxidised silver has almost disappeared, and there were plenty of gold accessories as well as embroideries (gota and gold ribbon work). We Indians want to show off our jewels, but don’t want to show too much of it. Hence, the current look is neither OTT, nor is it minimal. We’ve struck a fine balance between the two. Thank god for that. 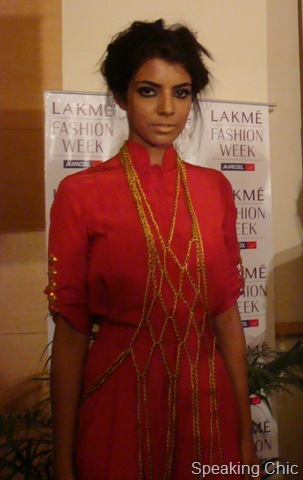 Western wear designers attempted Indian garments for the first time (Anupama Dayal and Nachiket Barve); while primarily Indian wear designers offered western garments (Label by Ritu Kumar). 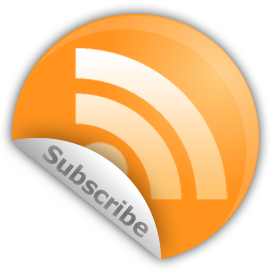 Are the new endeavours are driven by aesthetic or business needs, or both? 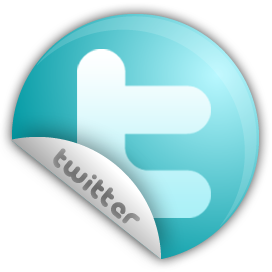 I love tweeting, and I’ve live-tweeted a couple events. I rather enjoyed reading the tweets from fashion magazines, websites, TV channels and LFW, but sadly, I wonder if the urgent need to get the information out is replacing fashion journalism and criticism. Not much note-taking, and you should have seen the amount of press releases that went unused. As a friend told me, “When big Bollywood stars don’t show up, people complain [that the fashion week is thanda]. 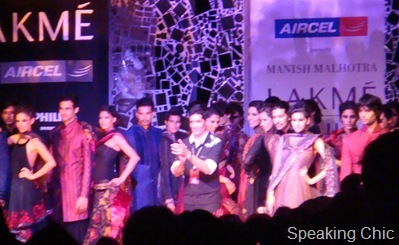 When a Bollywood star does show up, people complain that film stars are replacing fashion.” True! As we waited to enter the main show area for the grand finale (which started more than an hour late), we could spot the models rehearsing. Most shows started at least 20-25 minutes late, while some were delayed by as much as 45 minutes. Head gear in various forms appeared everywhere—Little Shilpa, Jelin George (Gen Next), Label by Ritu Kumar, among others. Is head gear the new wide belt? The designer creates clothes for his “collection”. But what if you leave the show feeling confused about what the collection was really about? 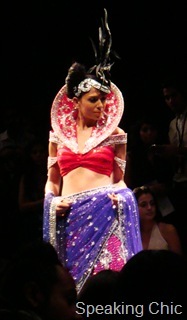 Some designers used all fabrics, all colours, all possible trendy embellishments. Where’s the theme or thought behind it? Winter, Summer, Festive, Resort… it’s all the same, right? We saw bikinis, beach and resort wear on the ramp, along with minis and shorts. Even seasonless Mumbai deserves new fashion trends. Fashion Week is fun, but tiring. 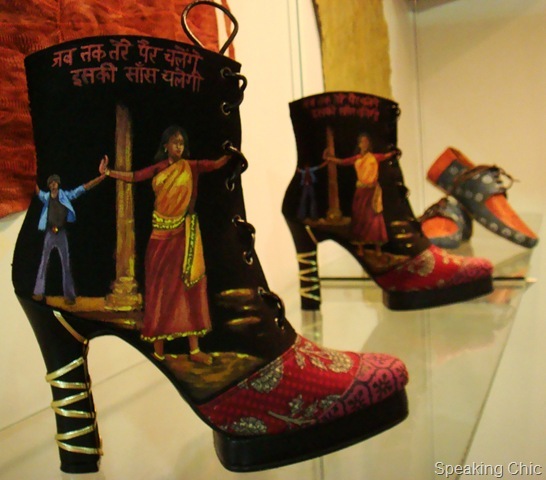 Naya Daur is the name of a popular Dilip Kumar movie, and also the name of Rohan Arora’s shoe collection for Lakme Fashion Week Winter/Festive 2010. Why Naya Daur? One, because it’s inspired by old Bollywood hand-painted posters; two, because Rohan’s used a new kind of leather, combined with khadi for his shoes. Rohan’s collection comprised boots and slip-ons imprinted with poster-inspired imagery. The shoes were in shades of beige, brown, orange and red, with spiral heels, cuffs and laces. Unlike other Bollywood-inspired garments and accessories, Rohan’s shoes were neither garish nor trying too hard. Sadly, boots are not ideal for Mumbai weather, but I have my eyes on the slip-ons already. My eyes! My eyes! 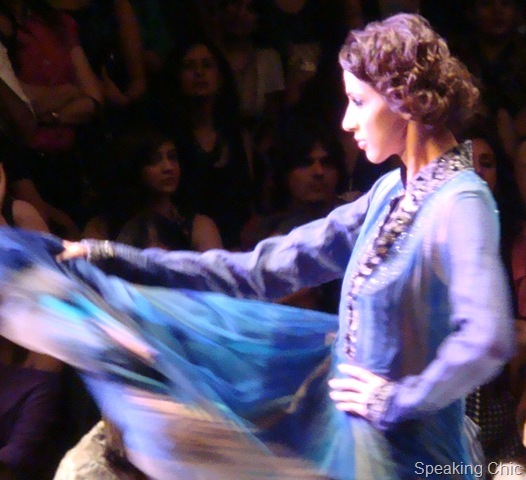 Neeta Lulla’s Lakme Fashion Week Winter/Festive 2010 collection was an uncomfortable experience, to say the least. At one point, I wanted to close my eyes and walk out of the main show area. Too loud. Too OTT. Too much bling. I should have worn dark glasses to the show. PS— As mentioned in our Neeta Lulla preview, we weren’t expecting much from the show, but we never thought it would be this bad either. Sigh! Khatron ke Khiladi is back with season three (called tiguna), and this time it’s the other way round. The contestants are men, and the host is a woman—actor Priyanka Chopra. Two episodes have been aired so far, and in both episodes Priyanka has shocked and awed us with her wardrobe. She’s gone super-duper short. 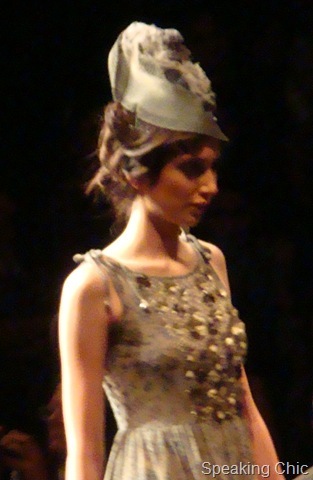 In the kick-off episode, she wore a printed dress, covered with a shrug with sharp bejewelled shoulders. And in the second episode of the Indian adaptation of Fear Factor, Priyanka wore a one-shouldered pink top with blink-and-you-miss hot short pants. Note her coloured hair and funny hairstyle in the picture on the right. Looks like a golden retriever’s hair straightened. Un-chic! Priyanka, we know you’ve got great legs, and that’s part of the reason why the producers and Colors roped you in (you’re not a great host, sorry). But at least try to get the clothes right. Chuck the fancy stuff, which screams “trying too hard”! What we’d like to see Priyanka wearing next on the show: jeans with boots, a masculine shirt, military and camouflage—cargo pants, khakis et al. What do you think of Priyanka Chopra’s clothes in Khatron ke Khiladi 3?